TAMPA, Fla. – The United Soccer League announced today it has entered a multi-year partnership with Jani-King International, which will make one of the world’s largest commercial cleaning franchise companies the Official Commercial Cleaning Services Supplier for all related properties, including the USL Championship – the pinnacle of competition – USL League One (formerly USL Division III), USL League Two (formerly the Premier Development League) and the Super Y League. 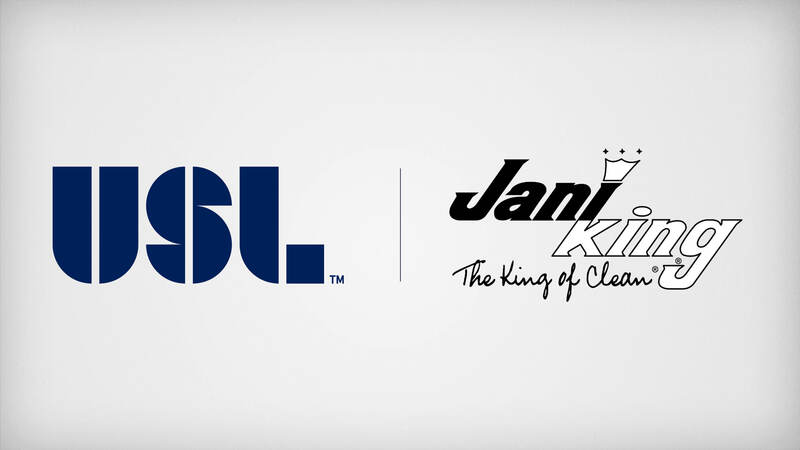 Jani-King becomes the latest member of the USL’s Preferred Supplier Program, which has grown rapidly alongside the league to provide high-caliber services to the league and its clubs. Jani-King has more than 9,000 franchisees in 10 countries and delivers a superior commercial cleaning program to a wide range of locations, including office buildings, hospitals, hotels, sporting venues, universities, restaurants and much more. As the first to incorporate the franchise business model into the commercial cleaning industry, Jani-King has long since been identified as the leader and a trusted partner to businesses around the world. Through its network of regional support offices and franchisees, Jani-King delivers a consistent cleaning program that meets the highest standards. Decision makers in hospitals, hotels, offices, stadiums, schools and more rely on Jani-King to handle all aspects of their commercial cleaning needs. For more information about Jani-King, please contact Robert Kindred at rkindred@janiking.com.